Illumination will be released in February 2019. Illumination is, in part, an exploration of the nature and pitfalls of an artistic life. The backbone of the narrative is essentially a love story, but also how the charges and passions inherent in art, particularly music, interface and become transformed when fused with passions and anxieties of a more personal and discreet kind. The book is also, to an extent, engaged with South African history, past and present, without necessarily being a historical novel in the classic sense. There is a duality in that it dabbles in history as an occurrence and recording of events, a social science, as well as denotes a literary genre: the historical novel. In a sense, Illumination also anticipates exhaustion of and contradictions present in history and arts as narrative fuel, as a thematic anchor points. 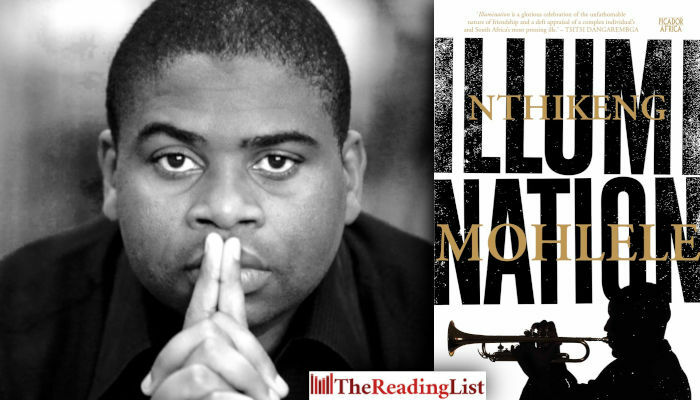 Read an excerpt from Illumination and an interview with Nthikeng Mohlele here!